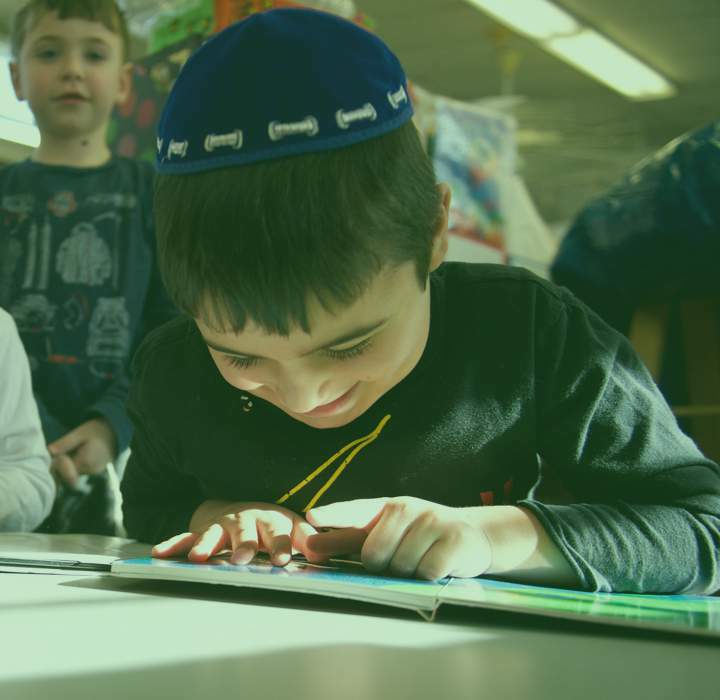 The North Shore Hebrew Academy is a Modern-Orthodox Yeshiva situated in the heart of Great Neck, New York. We serve families from Great Neck and the surrounding communities including Roslyn, Queens, Manhasset, Port Washington and Old Westbury. NSHA offers a warm environment where learning thrives. We inspire our students to become passionate learners, critical thinkers, and dedicated community members. 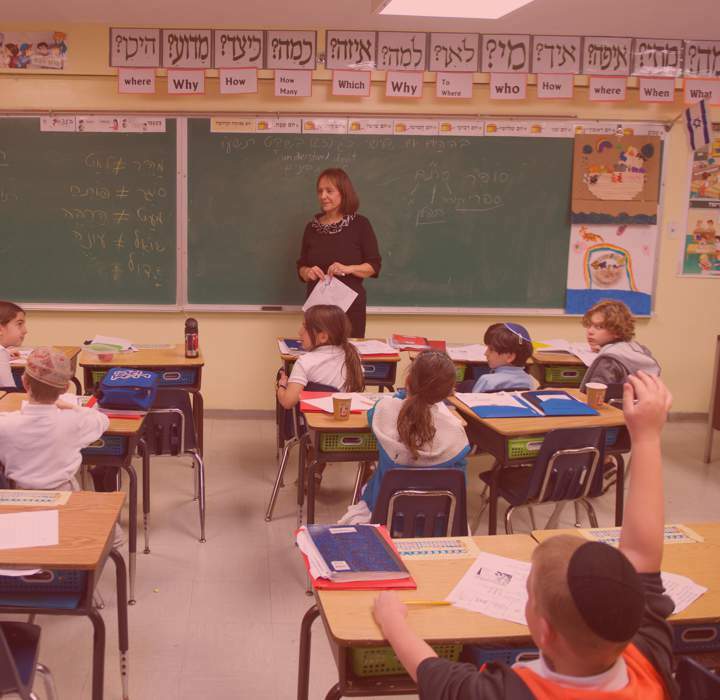 Our school is where academic excellence meets Torah values and love for Israel. Our strength is that we are not just a school – we are a community. At our school, academic excellence and high achievement meet in a supportive environment. 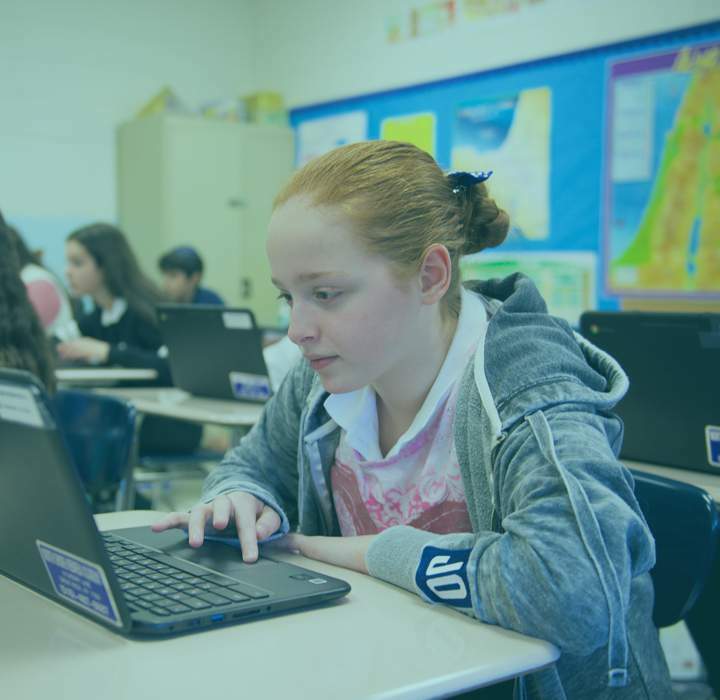 We offer the highest level Ivrit b’Ivrit curriculum, a rigorous general studies program, inspiring Judaic studies, an individualized enrichment program, and a nurturing community for life. A charming neighborhood with a small town feel, Great Neck is home to a diverse and robust Jewish community. 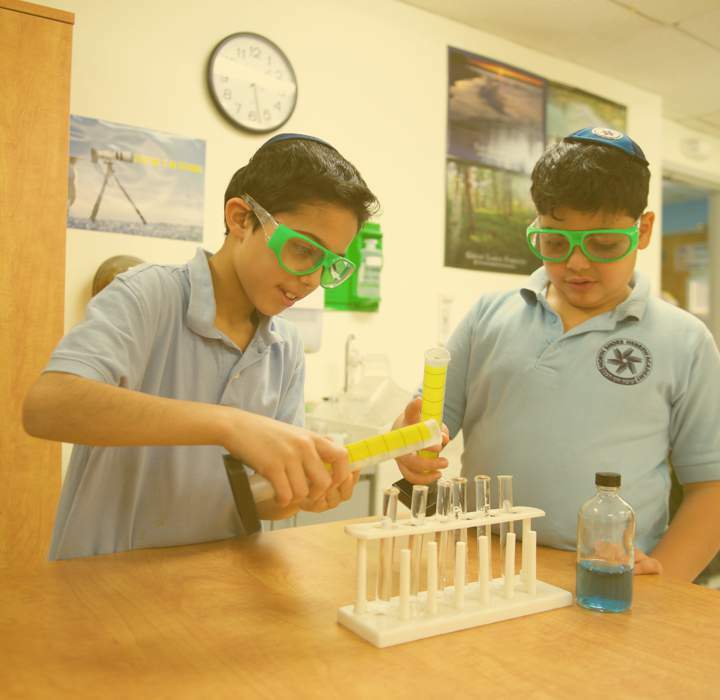 Our school is at the heart of the community, playing a central role in our daily lives and on Shabbat. When you enroll at NSHA, you don’t just join a school – you become part of a family. Upon graduation, our students become part of a proud alumni community. Our graduates span the globe and across industries. It is a testament to the North Shore Hebrew Academy experience that scores of alumni have returned to Great Neck to send their children to our school. Caring, committed, and creative faculty are the foundation of NSHA’s superior education. Dedicated to fostering a love of learning, our teachers pour their wisdom into each lesson. Read about the individuals who inspire our students. One who learns from everyone.